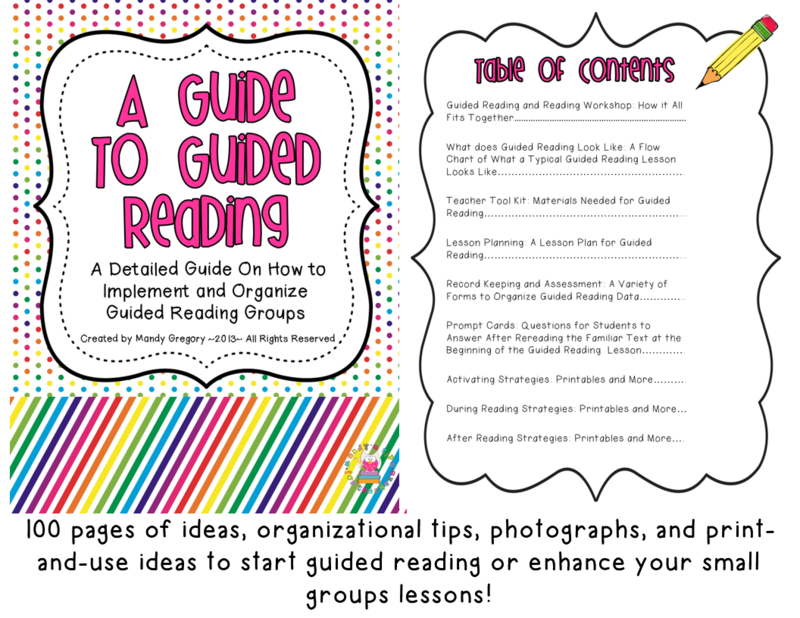 Congrats to the first winner of the pack A Guide to Guided Reading. 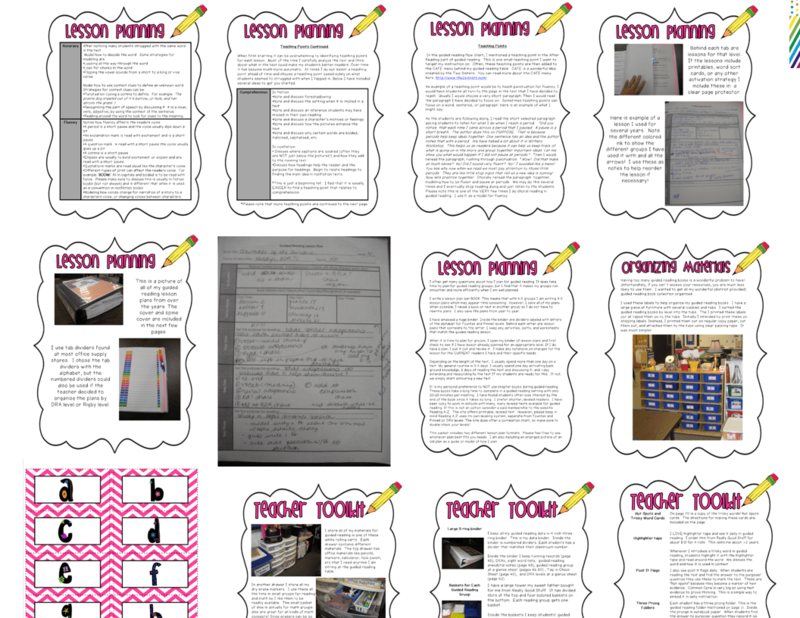 I will be emailing it to you soon! 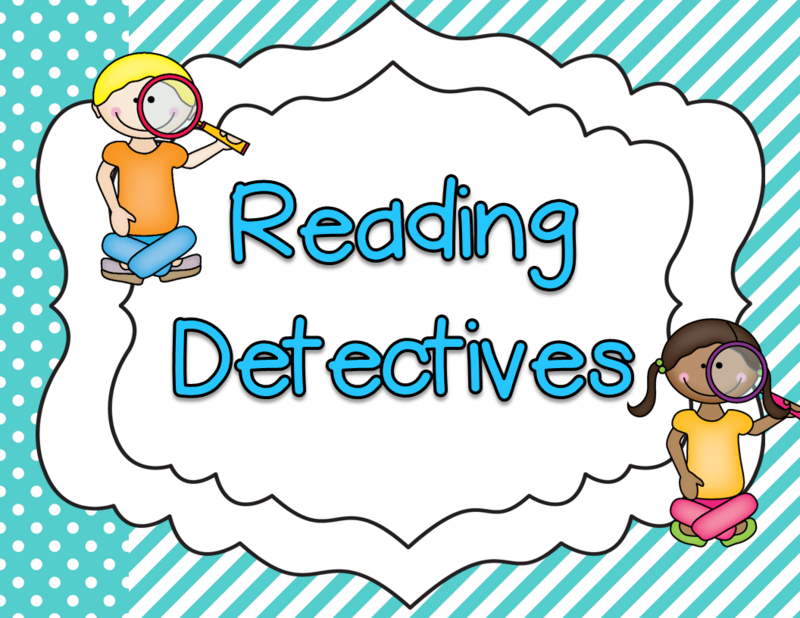 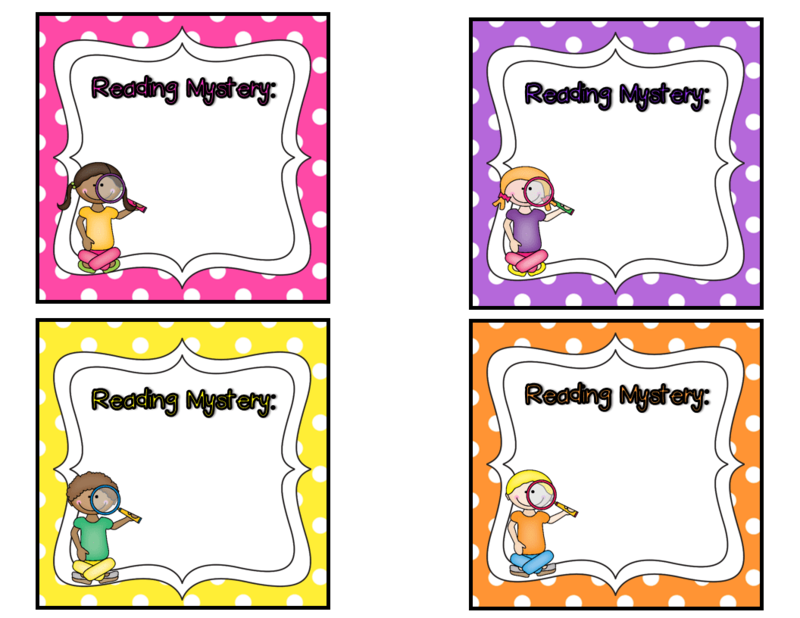 Today’s freebie is a Detective Kids themed Guided Reading Rotation Chart! 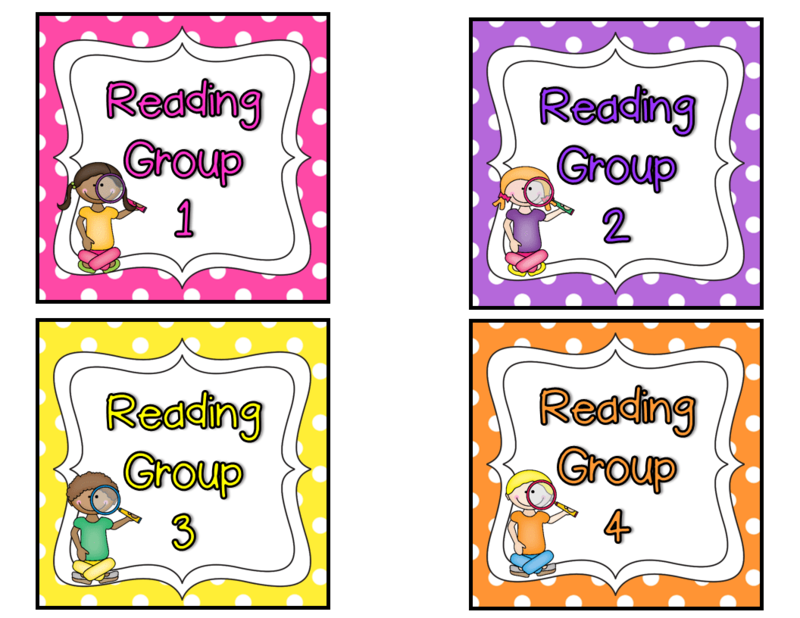 And here are the guided reading group icons. 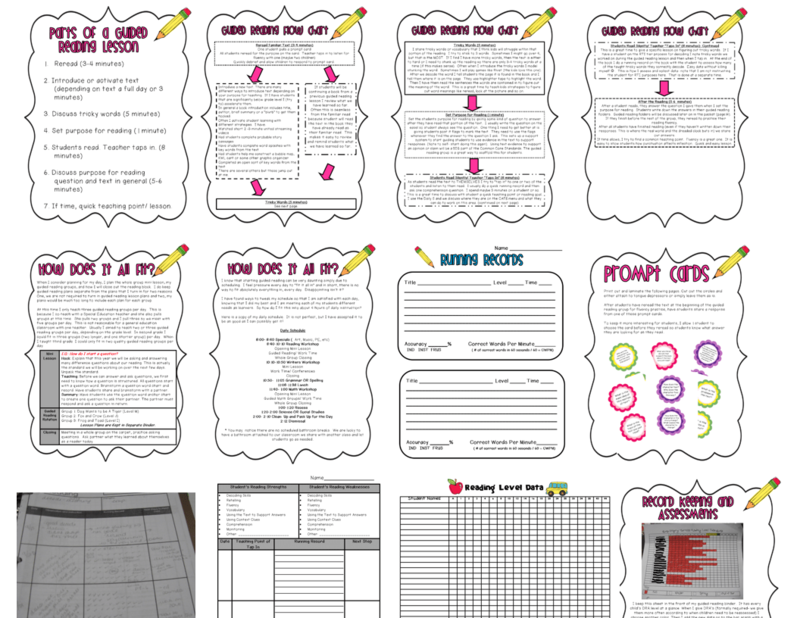 click here and leave your email and classroom theme in the comments. 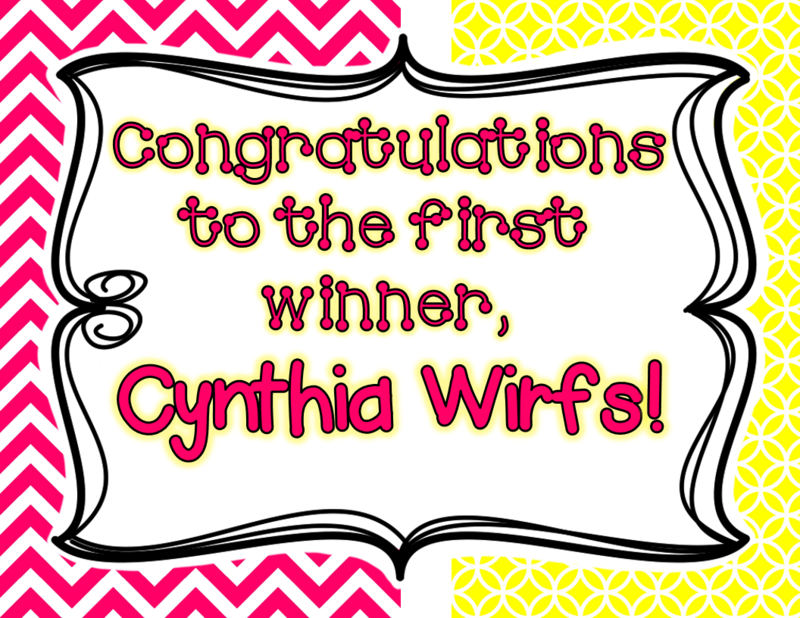 Please note I will NOT be selecting any winners from comments on THIS post, just the original contest post to make it easy! 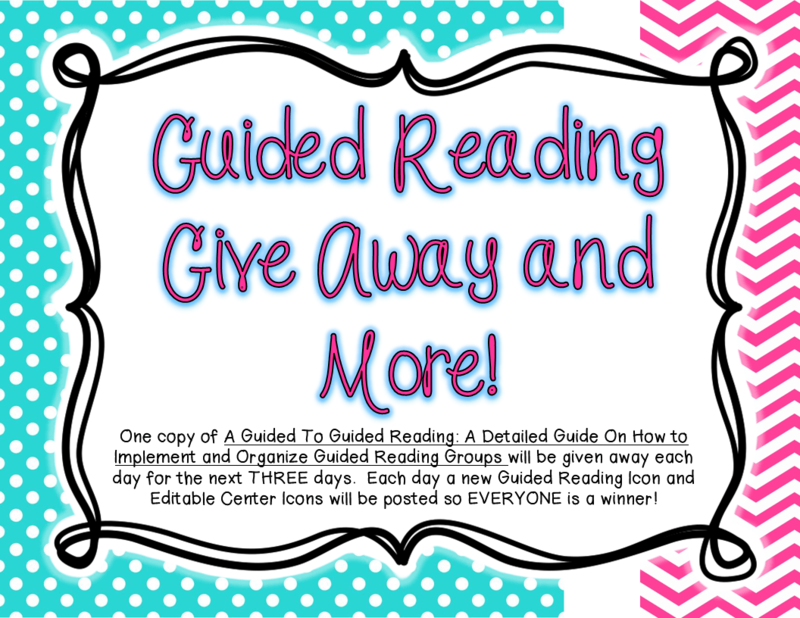 For another chance, you can enter on my Facebook page! 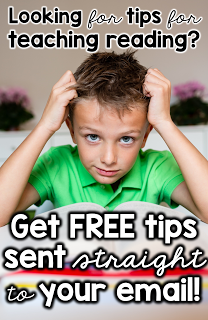 Please make sure to enter on the SAME, original post there too!